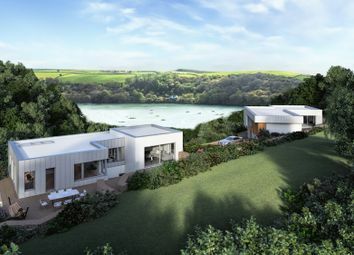 This is a superb opportunity to acquire a development site overlooking the River Fowey in the picturesque village of Golant in South Cornwall. 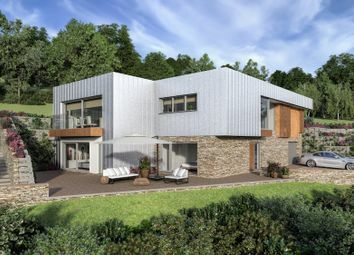 The site benefits from detailed planning approval (PA17/01973) for the construction of two new contemporary detached houses. House 1 is shown with accommodation to include on the ground floor four en-suite double bedrooms (three with dressing rooms), a garage and courtyard. Stairs rise to a first floor where there is a proposed large open plan living room/dining area, a spacious open plan kitchen & family area, a utility room, W.C., and a fifth bedroom with en-suite bathroom. The house is positioned on the site to take advantage of the panoramic views towards the river and across the river valley. House 1 has a proposed floor area of c. 297.5sqm (3202sqft). House 2 is proposed with four double bedrooms, two of which have en-suite bathrooms and a further offers a 'jack and jill' bathroom. There is also a garage, lobby, utility and internal courtyard proposed on this level. Stairs rise to the first floor where there is large open plan kitchen/dining area, a family area and a spacious separate lounge with large glazed doors opening onto a terrace. House 2 has a proposed floor area of c. 240.5sqm (2589sqft) and is positioned to offer good views across the river and views from the lounge back into the site. 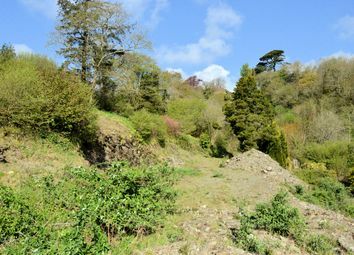 The site is accessed off Water Lane and extends to c. 1.48 acres. Golant is a small Cornish waterside village bounded on the west by the Lostwithiel to Fowey road, on the east by its focal point, the River Fowey. It is easily accessed being just 20 minutes drive from the A30 Bodmin junction, is 35 /40 minutes from Newquay Airport and 10 minutes from the main line railway station in Par with trains going to Penzance & London. Golant has around 110 homes with a population of around 220 people. It has the Fishermans Arms pub, the Cormorant Hotel, a kayak centre and cafe and two art galleries. 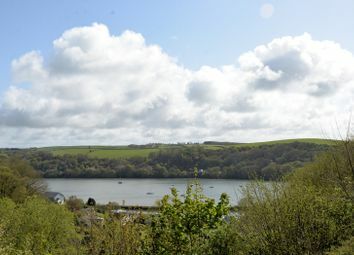 Positioned in an area of Outstanding Natural Beauty (aonb) Golant boasts scenic views all year round. The river's east bank is owned by the National Trust. In the summer the river is a popular location for boating activity and in the winter left mostly to cormorants, egrets, mallards, swans, herons and kingfishers that make the river their home. 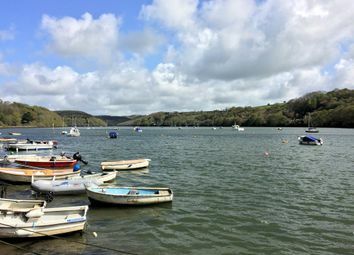 Golant is very popular with those seeking to enjoy the river by kayak, sailing boat or by fishing. 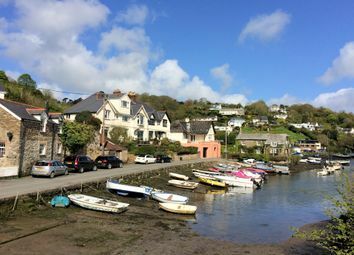 The Fowey River Canoe Club can be found on the riverside and has had success in producing paddlers who compete at a national level. Next to it is the Castledore Rowing Club. 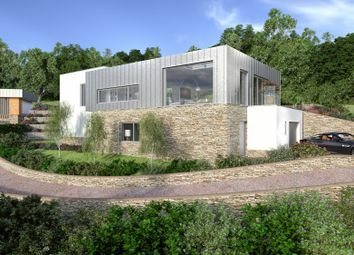 Cornwall Council approved application PA17/01973 on the 16th May 2017 granting consent for the construction of two new contemporary detached dwellings, regrading land, upgrading site access, landscaping and ecological enhancements and a sustainable urban drainage scheme. Copies of relevant plans, permissions and other associated documents are available to download from our website or can be emailed upon request. The Agents are advised that there are no S106 of cil (Community Infrastructure Levy) costs associated with the approved scheme. Please contact Kitchener Land and Planning to arrange an appointment to view the site. Want to know what people who know the area really think? Use the link below and see all the results for PL23 area.